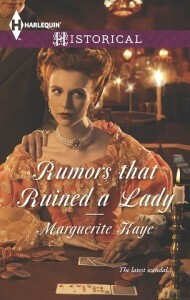 My November release, Rumors (Rumours in the UK) that Ruined a Lady is now available on Netgalley for registered reviewers here. I’m also finalising my reader review list. If you are interested in joining my reader group, I’d be delighted to hear from you. 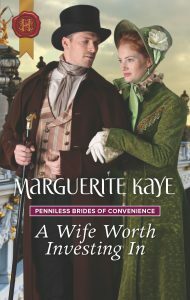 Just drop me an email, marguerite@margueritekaye.com . No need to mail me again if you’ve already indicated your interested, you’ll be on my list and I’ll be in touch very soon. 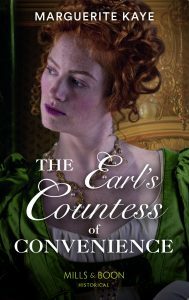 I also have two copies of my very dark and scandalous book up for grabs on Goodreads here.